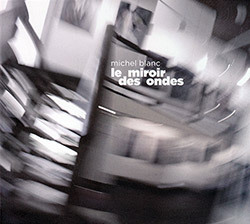 Percussionist Michel Blanc's astounding 12-part work was composed around news events that occurred between 1972-89, in a tour-de-force of music drawing from improvised music, RIO oriented rock, and concrete sound; with Marc Ducret, Annabelle Playe, Anne Gimenez, & Antonin Rayon. 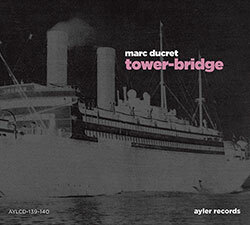 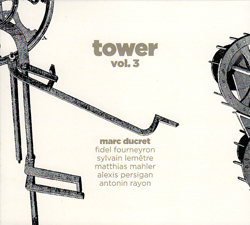 Guitarist Marc Ducret completes his "Tower" series with a 12-piece ensemble including all musicians from the 4 Tower volumes, includi> ng Tim Berne, Tom Rainey, Matthias Mahler, &c. in 2 CDs of two concerts from their 2012 tour; innovative and astoundingly great modern jazz. 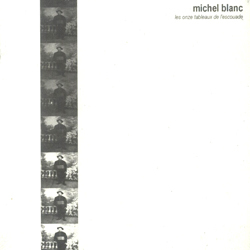 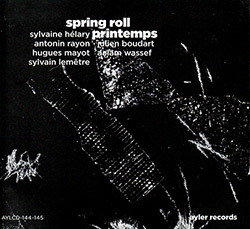 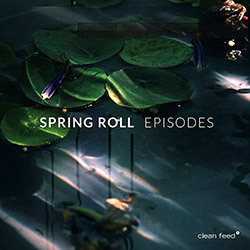 French jazz and rock drummer Blanc in an album of extended compositions using unique structures and vocal styles, fascinating colors and tones for unusual works.